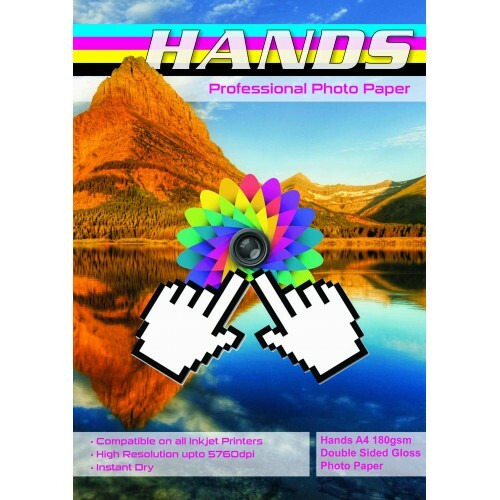 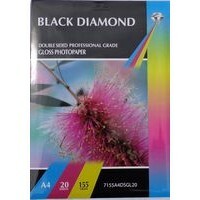 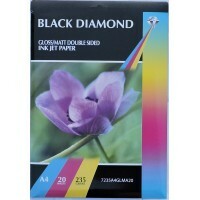 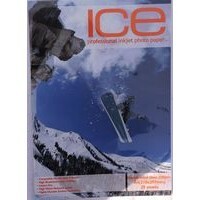 Hands A4 220gsm Double Sided High Gloss Photo Paper Sent as Packs of 25 Sheets Exce..
A4 155gsm Black Diamond Double Sided Gloss Photo Paper Description. 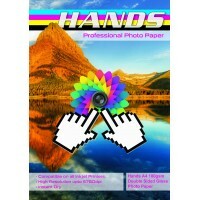 Photo Qual.. 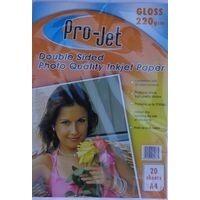 PLEASE NOTE 200 SHEETS OR MORE ARE SENT VIA HERMES ON A 2 - 3 DAY SERVICE ..
A4 Hands 180gsm Double Sided Gloss Photo Paper Application Ideal for office and hom..